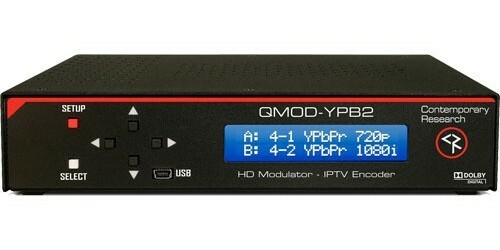 The Contemporary Research line of QMOD modulators offers plenty of inputs such as HDMI, SDI, and component video. Inserting a QMOD channel in to your system is relatively easy. 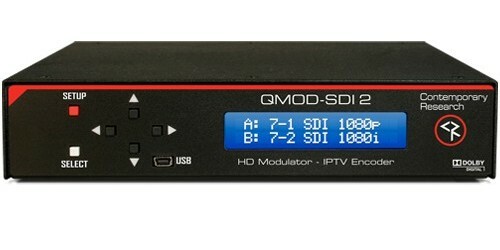 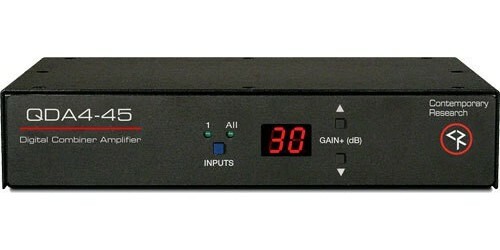 Filter out an unused channel/station and insert the QMOD in the mix with an RF combiner. 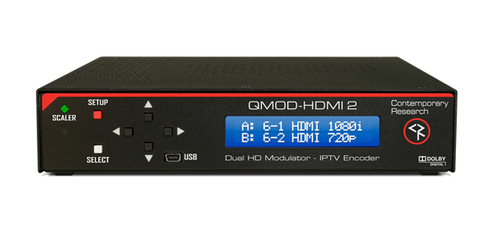 The latest generation models consisting of the QMOD-HDMI RGB , QMOD-HDMI 2 , QMOD-SDI HDMI , QMOD-SDI 2 , and QMOD-YPB 2 feature dual channels and integrated full scaling. 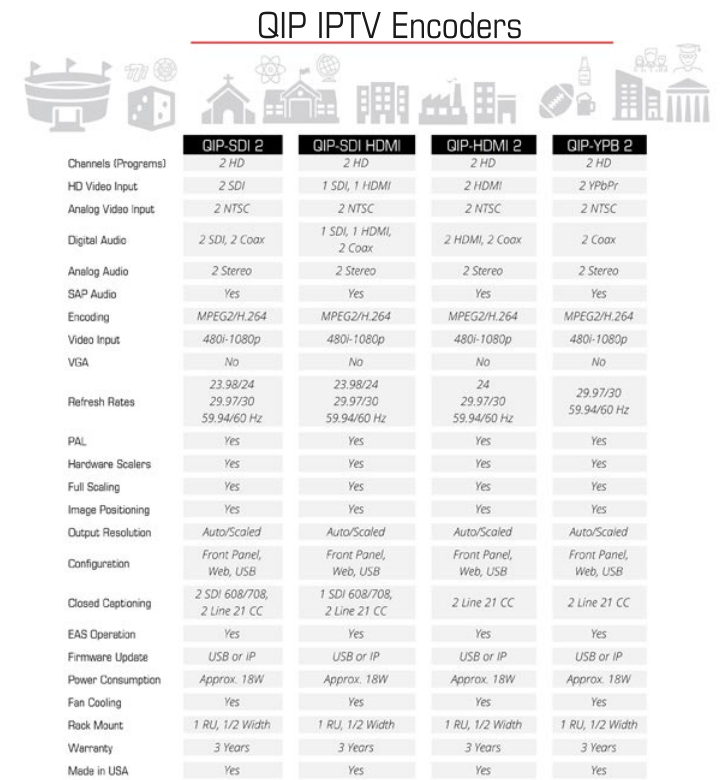 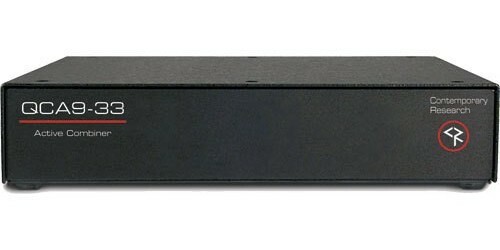 The new QIP line of IPTV encoders can process two MPEG2 or H.264 video streams, each supported by a hardware scaler that can accept and format virtually all video between 1080p and 480i in NTSC, VGA, and PAL standards.